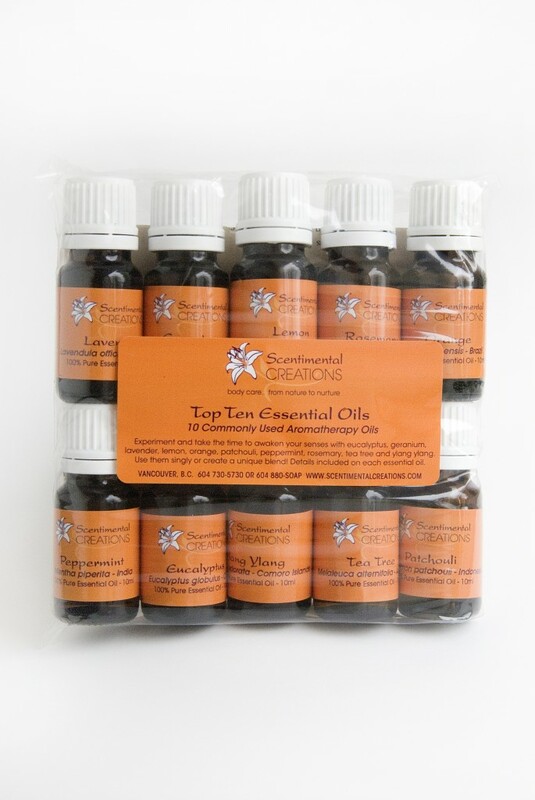 Get started now on creating your own healing blends using our 100% pure aromatic distillates. 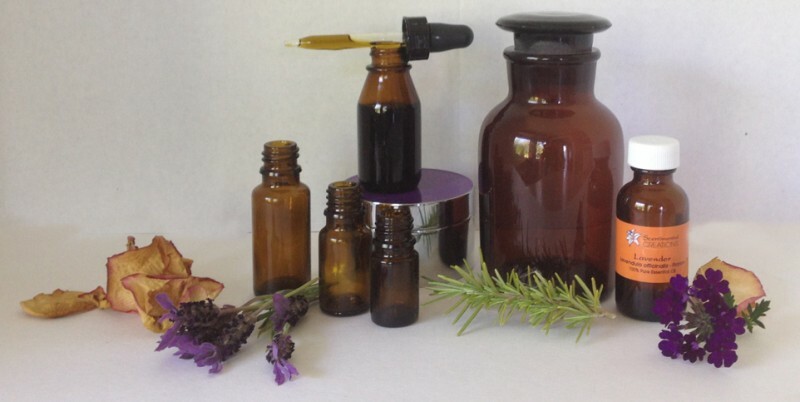 Essential oils are aromatic essences derived from portions of the plant. Unlike synthetic perfume or fragrance oils, essential oils are extracted from citrus peels, herbs and flowers, resulting in a pure, highly concentrated aroma. Experiment and take the time to awaken your senses with eucalyptus, geranium, lavender, lemon, orange, patchouli, peppermint, rosemary, tea tree and ylang ylang. Information included on 10ml bottle.